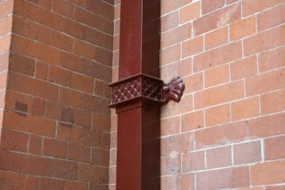 If you’re looking for a standard or bespoke cast iron or aluminium rainwater system for a historic property, Rainclear Systems is a good place to start. 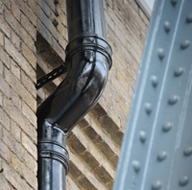 As the UK's leading stockist and distributor of metal gutters and downpipes, the Wiltshire based company holds a vast quantity of all standard ranges of Cast Iron and Cast Aluminium systems, both primed and pre painted black, ideal for heritage projects. 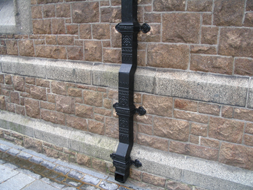 If it’s something more bespoke that is required, they work closely with some of the best UK foundries to help architects, project managers and contractors match the most unique and unusual historic guttering profiles - including half round, Victorian ogee, moulded, box and deep-flow sections - hopper heads and ornamental castings. The company also stocks quality, long lasting cast iron LLC soil drainage systems and a cast iron Simplefit soil drainage solution, which is less complex and therefore cheaper to install. 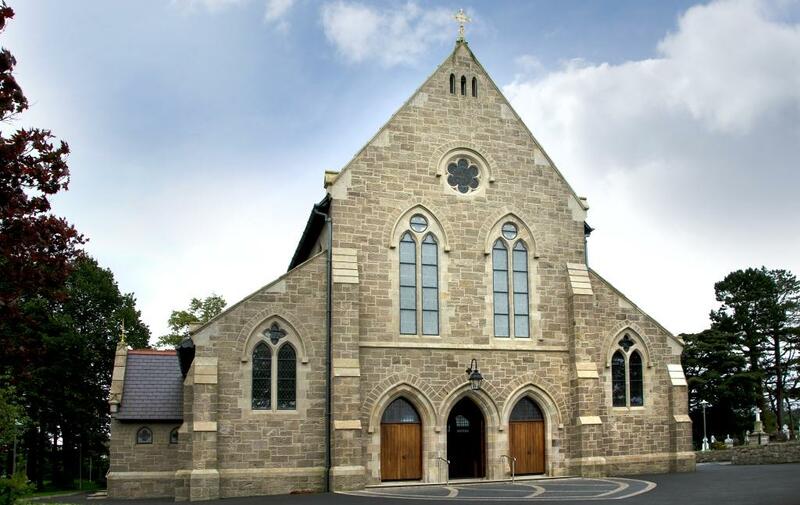 Rainclear Systems is a reliable supplier with a knowledgeable and friendly UK based team that can help with sound advice and competitive costings. 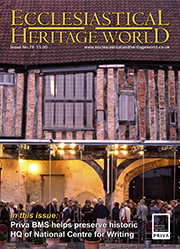 They are used to completing material schedules from drawings and will assist with on site surveys if it’s useful. As well as a helpful team at the end of a Freephone, their website holds a good deal of information too including a ‘Literature Downloads’ page with Technical Guides, Price Lists and Installation Instructions. On top of this, they will delivery all stocked items within 24 hours and delivery to UK destinations is free on all orders over £300.